It’s GOING DOWN FOLKS!!!! If you thought last year was big just wait till this year!! No frozen hands and feet this year!! 10,000sf of indoor heat!!! 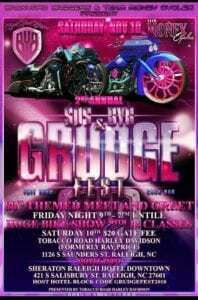 November 9-10, 2018 We Present the 2nd Annual SOS/BYB end of the year Audio Grudge Fest weekend sponsored by Tobacco Road Harley-Davidson. Last year was our “Suited and Booted” Meet and Greet!!! This year on Friday November 9th we decided to take it back OL’ Skool with a 80’s theme rooftop/ penthouse party!!! Lights, DJ and all the goodies!! That’s right folks a old fashioned upscale 80’s Party on the rooftop/ penthouse of Tobacco- Road Harley-Davidson (Formerly Ray Price HD). Have some fun and come dressed in your best 80’s attire and get ready to party!!!! **No Cover Charge All Welcome** Cash Bar Available. Come hungry because we will have a full spread for all appetites!! On Saturday November 10th we will shut the block down and have a crazy block party with vendors, music and fun. 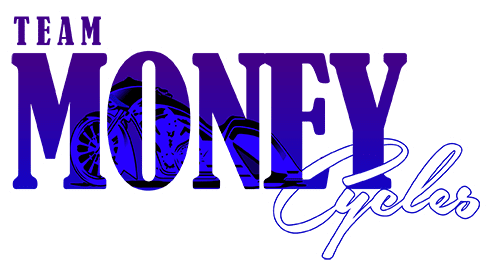 We are featuring a 14 class motorcycle show!!! Shine those beauties up for your chance to win some hardware!!!! We will also have our annual motorcycle audio grudge fest!!! This years we will see who will be crowned the King or Queen of their class!!! All lightweight, middleweight, heavyweight and extreme participants, you better come ready to rumble and grudge!!! $20.00 everyone must wear their wristband the entire show. 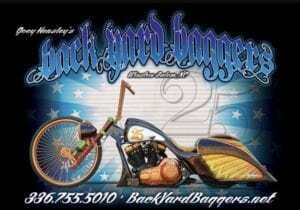 14 Class Motorcycle Show & Audio Show with $20 per class entry fee. 1pm until the sun comes up!!! Builders/Shop owners setup for free. Bring anything you want to setup and show off. Thanks to all and share share share.